Help someone with Alzheimers, know the symptoms today! Alzheimer’s disease robs people of the dignity of being themselves. People who have worked a lifetime, had marriages and children, suddenly unable to care for themselves as they did before… this mental decline is so sad! Please — if you or your family member wonders about Alzheimer’s, read the symptoms below and see your doctor to talk about it. There are medications that can help relieve your symptoms and delay the onset of further challenges. Does your loved one have some difficulty speaking? One of the common symptoms of Alzheimer’s disease is having difficulty talking and expressing yourself. Watch for issues with remembering the right words and names for things... hmmm, this happens to most of us, doesn't it? You may also experience issues with forgetting new information just learned. These memory lapses are often called forgetfulness, but they can be signs of Alzheimer’s disease too. What about problems completing tasks? 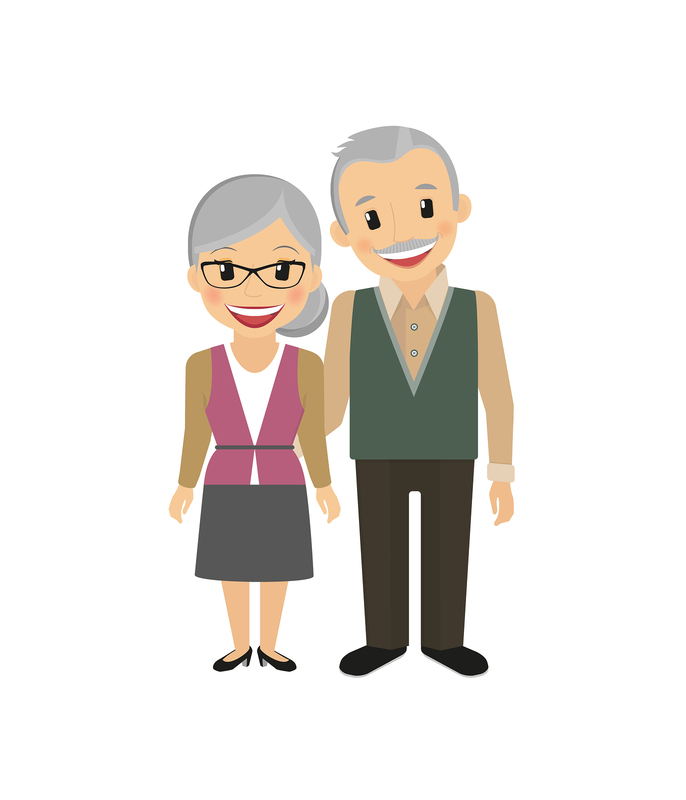 Does your loved one struggle with simple jobs like pouring a cup of coffee or remembering how to use the microwave? As Alzheimer’s disease progresses, you may notice more difficulty with everyday tasks. Simple tasks such as remembering how to button a shirt, how to put away dishes, or how to turn on the television may become challenging or even impossible. It can progress quickly, and you may feel lost in a grocery store you visit every week. One of the issues that is common among Alzheimer’s disease patients is their tendency to wander. They can get lost easily and being in a familiar area doesn’t protect them. Got Sleep issues? Losing sleep can mean many things, and can affect your life. If you are experiencing insomnia, or have trouble staying asleep, please know that Alzheimer’s disease can affect sleep patterns and make it more difficult to rest. Some people can't sleep and others sleep too much and can't seem to stay awake. Alzheimer's can make you forget to take care of yourself... Basic hygiene suffers... even tasks such as brushing your teeth and combing your hair. Wearing disheveled or worn out clothes may be another warning sign... or they may wear the same clothes all of the time and refuse to change. Alzheimer’s doesn’t just affect the mind. It also affects fine motor skills and mobility, making it more difficult to walk. I never knew that! Does your loved one get frustrated and angry? As I wrote before, Alzheimer’s disease affects the mind while you slowly lose your memories and ability to retain new information. The frustration and anger comes from being confused and lost. Alzheimer’s patients become scared and agitated by their surroundings, whch makes sense. Mood swings are also a common challenge among those who suffer from Alzheimer’s. You may notice more angry outbursts and arguments. You may also notice them becoming withdrawn. Alzheimer’s disease has symptoms that can be tracked and should be shared with a doctor. If you suspect a loved one may have the disease, consider talking to a medical professional to explore options that can help. Do you want to share your experience with Alzheimers Disease? 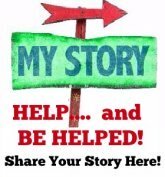 Share your Alzheimers story here... help others.